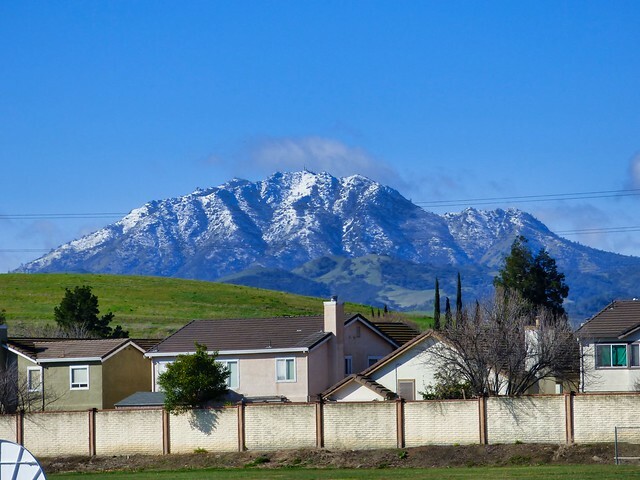 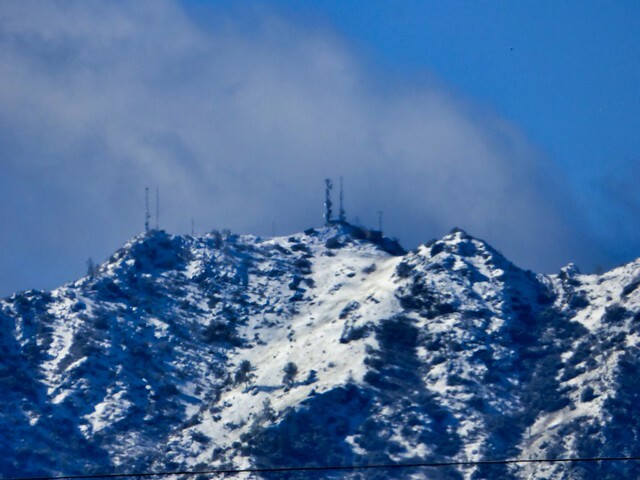 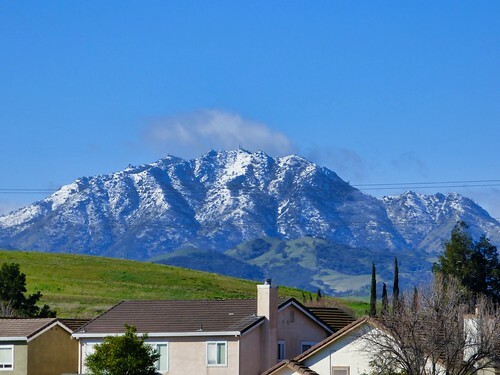 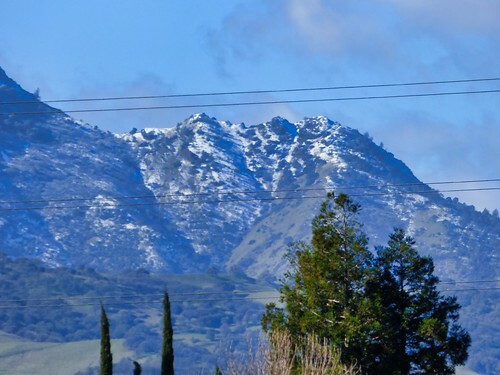 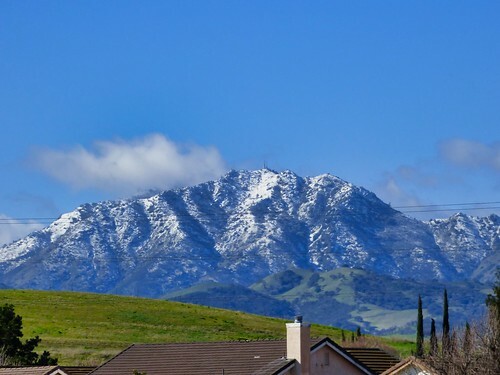 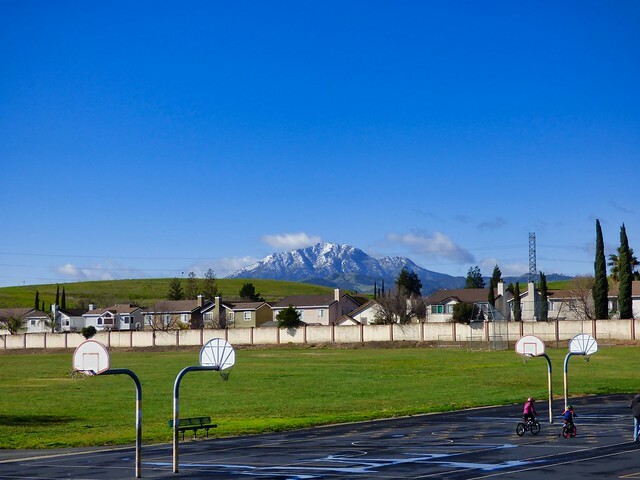 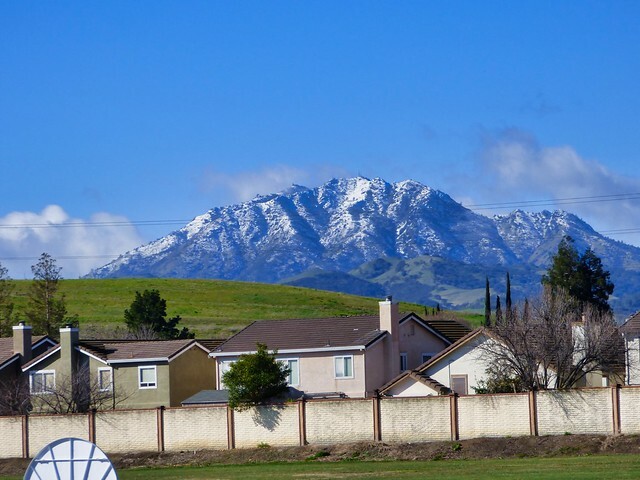 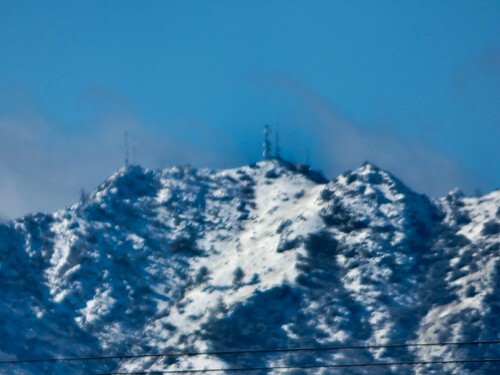 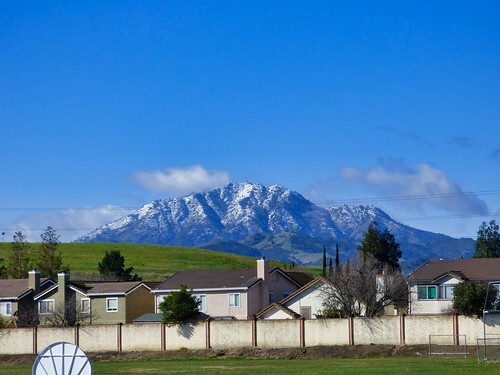 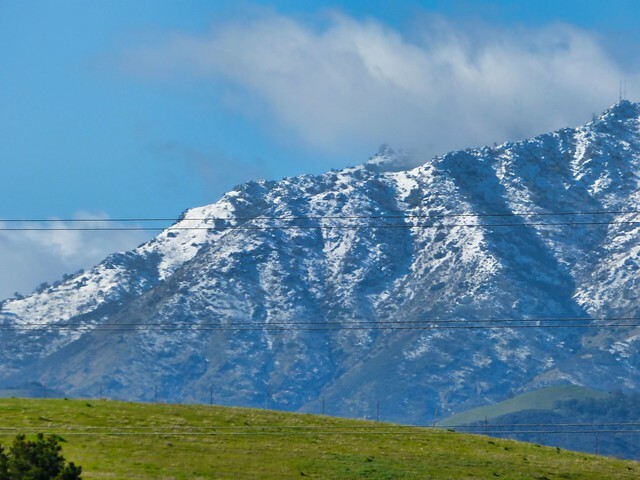 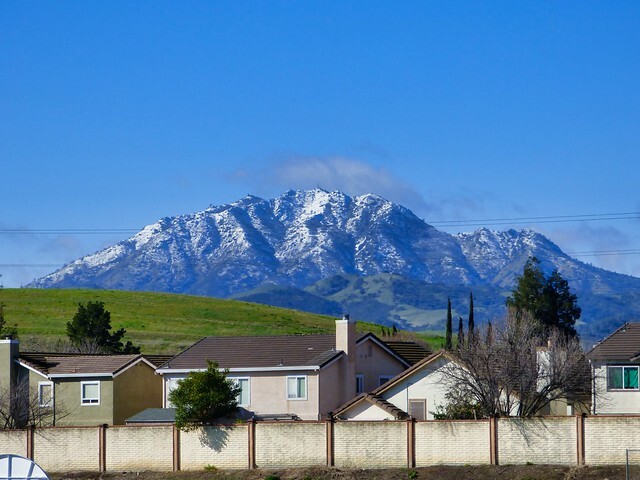 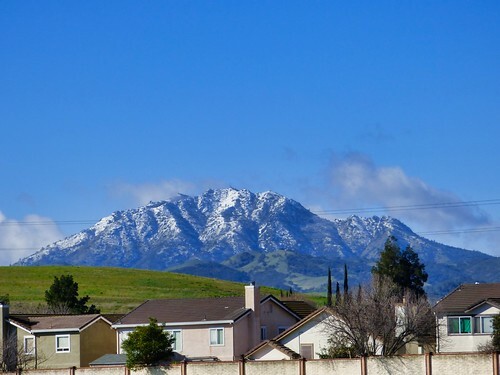 This set of photos were taken from the Black Diamond Middle School football field, showing Mount Diablo with a snow cover that goes down to the foothill level. 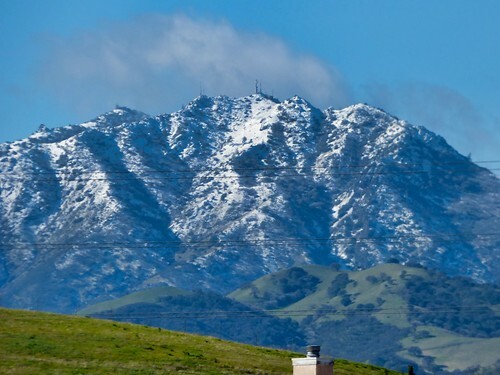 This snow cover is one of the best since the one in 1991. Being very cold and windy, I did not shoot using the Auto, Program, and Aperture modes, nor did I select for each set the four different f-stops, focal lengths. 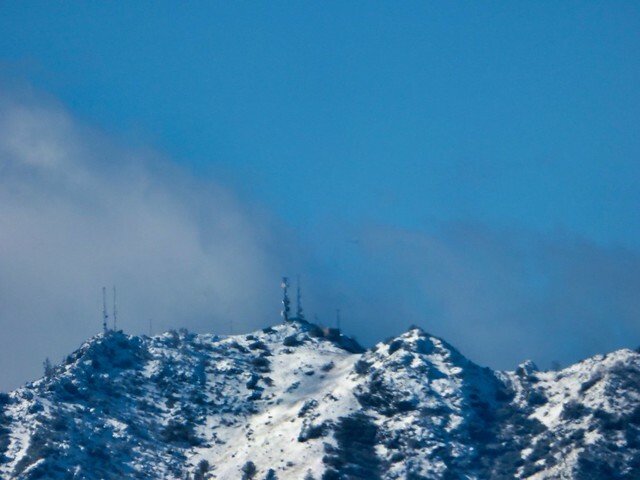 I used for all 14 pictures the Auto mode and various focal length between 20-1200 mm.